Italian Senator and journalist Raffaele Lauro was born on this day in 1944 in the resort of Sorrento in Campania. A prolific writer, Lauro has also been an important political figure for more than 30 years. Lauro then won a scholarship from Italy’s Ministry of Foreign Affairs and studied first at their diplomatic institute and later in Paris. He later studied for a degree in journalism in Rome and became director of a scientific magazine, moving from there to become a commentator on new technology for Il Tempo in Rome and Il Mattino in Naples. He also studied film directing while living in Rome and taught Law of Mass Communications at Rome University. His political career began when he was elected as a Councillor for Sorrento in 1980. 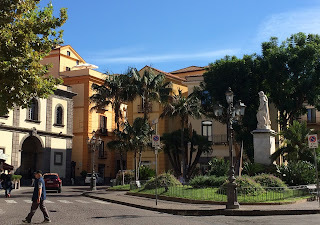 He went on to become Deputy Mayor and Councillor for finance, personnel and culture, in which role he opened the Public Library of Sorrento and established a theatre school. He moved to Rome in 1984 and held a number of Government posts. 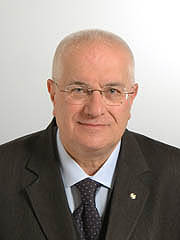 In the general election of 2008, Lauro was appointed a Senator for Silvio Berlusconi's People of Freedom Party, representing Campania. 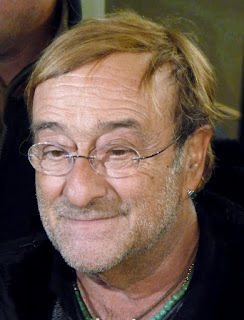 In January 2017, Lauro published a song, Uno straccione, un clown, dedicated to the songwriter Lucio Dalla, to commemorate the fifth anniversary of his death. Lauro had previously written three books about Dalla, who was a popular singer-songwriter from Bologna. Sorrento in Campania, where Raffaele Lauro was born, is a beautiful town in the south of Italy, perched on a cliff high above the bay of Naples. 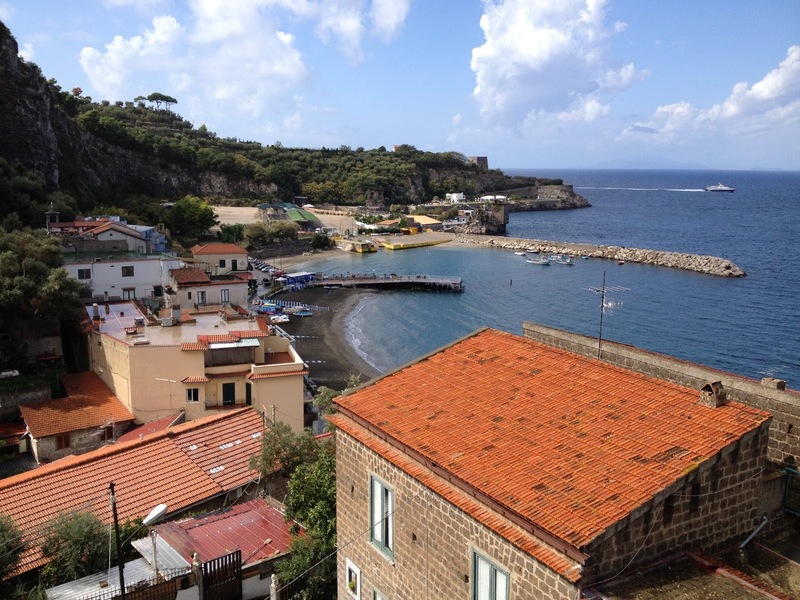 It has good views of the volcano Vesuvius and the islands of Procida, Ischia and Capri across the water. 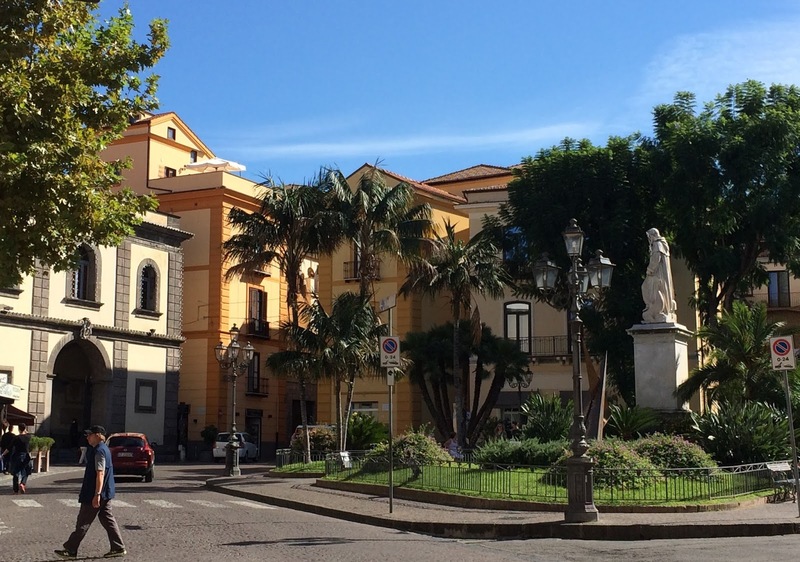 A popular holiday resort, Sorrento is famous for producing colourful ceramics, objects made from inlaid wood and the lemon-flavoured liqueur, Limoncello. The Sorrentine Peninsula, where Raffaele Lauro worked in hotels as a student, is a finger of land with the bay of Naples to the north and the bay of Salerno to the south. On the northern side, the main towns are Castellammare di Stabia, Vico Equense, Sorrento and Massa Lubrense, with Punta della Campanella at the tip of the peninsula. On the southern side are Marina del Cantone, Positano, Amalfi and Salerno. The Lattari mountains form the geographical backbone of the peninsula and there are many picturesque small towns inland. Orange and lemon trees, olive trees and vines grow on the fertile land sloping down towards the sea.